The UK’s sugar industry was delighted of the upcoming sugar deregulation law as part of Brexit’s final agreement. Its sugar industry could grow up by 50% after the longstanding quota regime. By that time, they would also have the opportunity to start exporting their products in the global market [EADT UK]. Thus, sugar factories need to utilise an advanced system that could fast-track its production. This is the main reason why several sugar plants have implemented automated systems in the sugar processes. It enables the sugar factories to streamline its production and at the same time, meet the consumers’ demands. However, automated system also requires reliable computing solutions. This is to ensure that specific applications for sugar processing can work efficiently. As a solution, industrial-grade PCs should be installed in the working area. 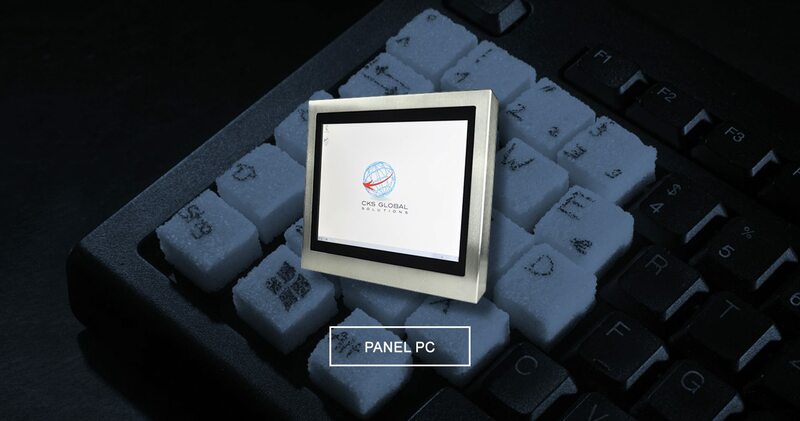 In fact, the S12 industrial panel PC is designed to perform industrial applications such as automation. It can have the specifications needed for a sugar process to work proficiently. Expect that it can help in improving the operations of sugar plants despite its extreme environment. Producing sugar used to be performed in a traditional refining process such as grinding and pounding sugar canes to extract juice. Then, later on, technologies are created to simplify its entire process. One of which is utilising the automated systems in sugar refineries. Now, the challenge is that this system must be installed in an advanced computing technology to ensure productivity and efficacy. So, this makes the S12 industrial computer a suitable technology for sugar processing. This device bears key features that can be integrated into both the automated system and sugar processes. Moreover, the S12 rugged industrial PC has the highest level of protection for a device. It is resistant to dust, liquid spill overs, humidity, and can be optimised in multifaceted processes as well. Rest assured it can function properly even in a wide temperature range like sugar factories. For further details and capabilities of this device, check out one of the most promising results coming from a sugar refinery. How can a sugar factory achieve maximum efficiency in sugar processing? Looking at the overall picture of the entire process, from the incoming raw materials to the outgoing goods, this must have a reliable system for operations. Therefore, the processing plant needs to utilise a more integrated workflow. And, this can be possible with automation and advanced computing technology in sugar production. Here is one of the ongoing case studies of a sugar factory that successfully improve its existing operation. The sugar industry is facing a lot of challenges. This includes the fluctuation of the quality of the raw material and its soaring costs, high energy costs and the growing requirements to produce quality sugar products. Apart from that, there is also a continued increase of sugar demands in the market. With the help of technological advancements, this sugar plant builds a reliable computing system in the working area. One of the most suitable computing devices being used in sugar factories is the S12 industrial computer. This device is also integrated to the existing applications used in the operations. What’s more, an automated system is also installed in this device. Continuous monitoring. The demands for sugar quality are equally high in terms of crystal size and colour. For consistency and high quality, operators can continuously monitor this product before it leaves the factory. An S12 Intel-based computing system has the capability to collect, analyse and transmit real-time data to connecting servers for simultaneous quality control and management. Integrated automation. It is essential to always keep an eye on the entire workflow. So, an existing process must also be applied even when using the automated system. The good thing is, an existing process can be integrated into automation by using an S12 industrial PC. Hence, the approach in sugar operations is still similar. The greatest advantage is that it is organised and streamlined for faster processes. Lower use of energy. Amongst the major cost factors in the sugar industry is the energy consumption. But, energy costs can be lowered by using the S12 industrial PC. It can run at a full capacity with low energy usage because it is fanless. Balancing productivity and profitability is quite a difficult task. For an industry like sugar that requires speed and efficiency, it is an ideal solution to install an industrial-grade computer. 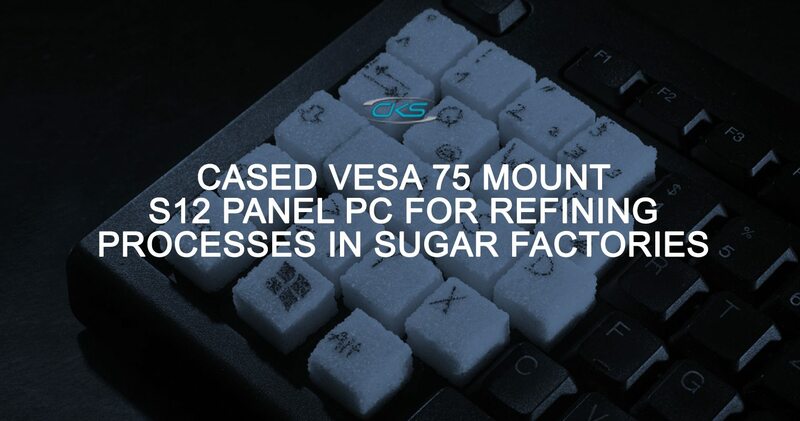 By mounting an S12 rugged industrial computer in the operations, it can help in optimising the workflow in sugar refining process. Contact us through (+44) 014 3874 7111 to learn more information about the product.